We are a Sydney based law firm providing service to clients across NSW. Our senior lawyers have knowledge and expertise to resolve claims cost effectively so our clients could receive substantial payouts. We achieve resolution of the claims faster because the claims in our firm are dealt with very efficiently as compared to other firms. Therefore the clients retain more money when the claim is successful, because they pay less or no additional costs at the end of the claim. 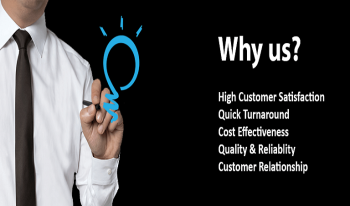 As compared to other firms, CITY LAWYERS AND CONSULTANTS achieve resolution of the claims faster and most cost effectively. Our clients retain more money when the claim is successful because they pay less or no additional costs at the end of the claim. CITY LAWYERS AND CONSULTANTS will work in all compensation and inheritance dispute claims on NO WIN NO FEE basis. This means that we DO NOT charge ANY up front fees to pursue personal injury compensation or inheritance, unfair will dispute claims. CITY LAWYERS AND CONSULTANTS are confident that all our clients will get the most professional advice. 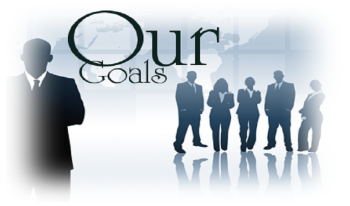 Our goal is for our clients to have the maximum possible payout. CITY LAWYERS AND CONSULTANTS are members	of the Law Society of NSW and our fee structure complies with their recommendations. 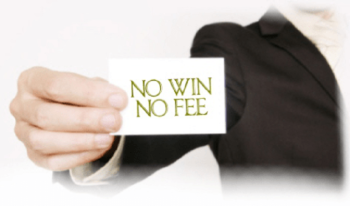 In most of the claims we work on a NO WIN NO FEE basis. CITY LAWYERS AND CONSULTANTS provide advice about CONTESTING, CHALLENGING AND DEFENDING WILLS in NSW. Please note that TIME LIMITS apply to contest a will. In NSW an application (Family Provision) to contest an inheritance dispute must be made within 12 months of the family member's death. Medical negligence compensation is a highly specialised area of law. Our expertise in the medical negligence area of law and our senior lawyers' medical knowledge and legal experience achieve the maximum settlement amount for injured people. We pride ourselves in fast and efficient running of our claims, resulting in costs that are significantly lower than other firms. If you were injured at work or sustained work related injury, we can assist you in making a claim for weekly payments, medical treatment expenses and, in some cases, lump sums for permanent impairment. If you notified the employer of the injury and your claim was denied, please talk to us to find out about the changes in workers compensation. If you had a car accident that was not your fault, you need to seek advice from our motor vehicle accident injury compensation lawyers. The MVA ACCIDENTS/CTP scheme has CHANGED and the types of compensation and how to claim, will depend on when your accident took place, ie BEFORE or AFTER 1 December 2017. We provide advice in superannuation and total disability claims. If you were injured or have a disease and cannot work, you can make a superannuation claim. You can claim your superannuation entitlements as a lump sum or in instalments. We are experienced in advising you of your superannuation and permanent disability entitlements. House Division; Investment Properties Division; Superannuation Split; Bank Accounts Assets Division; Shares or Investments Split; Financial Support for the Spouse (Spousal Maintenance); and Parenting Disputes. "I had a big family problem because of the unfair will that my dad left. CITY LAWYERS AND CONSULTANTS were there for me all the way dealing with family provision claim against the estate. I could call and email even after hours and I always got a response from my lawyer. I was suprised how speedy and professionally my claim was resolved. I Thank You for what you have done for me." 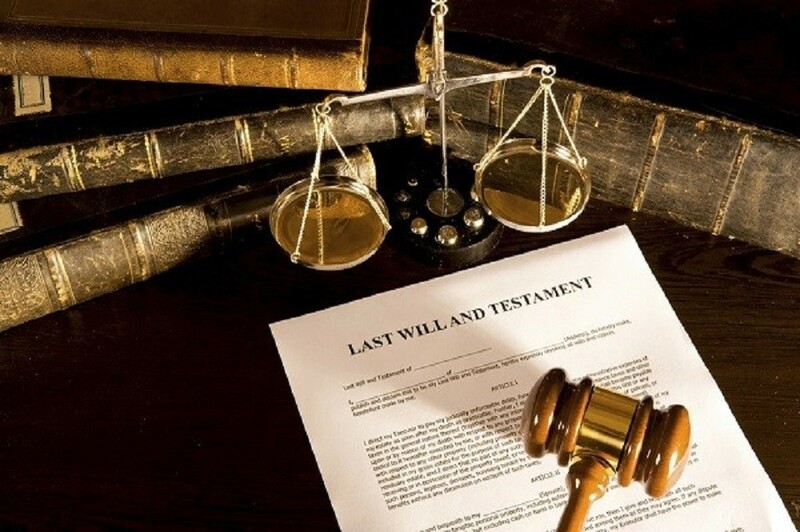 "I had a very positive experience with your firm and thanks to Lana and Vincent who completed my claim against my mother's estate who did not leave me a cent in a will in 2017 when she died. I would like to especially thank Lana. She has a perfect mix of professionalism and empathy plus an exceptional personal dedication to her clients to bring about the best outcome. She made me feel secure and confident and that is at the time when my own family let me down big time! She is positive, knows her stuff and tells things how they are, which is exactly what I needed. She is such a good listener! I appreciate what you have done for me!" "I had a very emotional for me claim against a doctor. I felt that my lawyer cares. I want to Thank you so much for getting an excellent outcome! Thanks!" "I want to show my appreciation for your hard work and diligence in dealing with my complicated medical negligence claim where the hospital treatment caused me so many medical problems. I am happy that the case is now over. I was so happy when Lana came to me in hospital and made herself available on weekends to discuss my claim. I thank you for being so caring and supportive through the whole ordeal." © 2015 Legal Free Template.